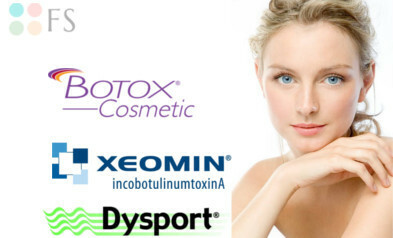 Cosmetologists` tips: is it allowed to do Botox therapy during the summer period? The usage of botulinum toxin in cosmetology is based on its unique ability to temporarily block a selected group of muscles. This leads to their complete relaxation and remarkable smoothing of wrinkles and folds. However, only cosmetologist, who is familiar with your body, can give advice whether it is possible to do Botox in the summer. But in this article we will tell you in general what the experts think about this. During the action of Botox, which lasts in average from 3 to 6 months, in the injection area new wrinkles do not form, and old ones gradually smoothing out. The effect is really impressive if you strictly adhere to the recommendations of a cosmetologist and take into account all the contraindications (More: https://fillersupplies.com/). Studies have shown that botulinum toxin injections can be done at any time of the year, including summer. The main condition for a successful procedure is the injection of the drug in compliance with all norms and standards in a precisely adjusted dosage for solving particular correction tasks. Another main area of Botox usage is the elimination of excessive sweating (hyperhidrosis), which can become serious barriers in social life. Injections of botulinum toxin in the armpits, palms and feet will help to get rid of the unpleasant smell and wet spots on clothes. Thus, such a procedure is so much relevant in the hot summer. How long Botox effect lasts in summer? There is an opinion that under the influence of ultraviolet the agent is more rapidly excreted from the body. Therefore it is recommended not to carry out the procedure just before the holidays and limit the stay under the open sunshine for the first few weeks after the injections because of the risk of developing such a side symptom as increased pigmentation. It should also be remembered that at high temperatures the process of tissue healing at the puncture areas may take a week or two. The duration of the drug effect is influenced by the patient’s physical activity, temperature fluctuations and the individual characteristics of the organism. It has been noticed that in athletes’ bodies Botox acts less time according to the metabolic processes. But, it should be noticed again, the main condition for a successfully performed procedure and a harmonious external result is not the season, but the skillful hands of the beautician and the quality of the injections used (e.g. 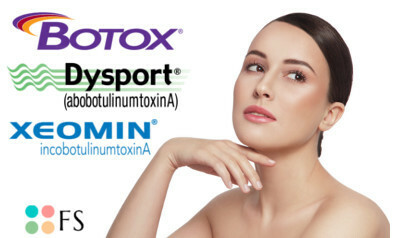 https://fillersupplies.com/product/botox-50u/ ).